Hand crocheted blanket my friend’s mother made for the baby. 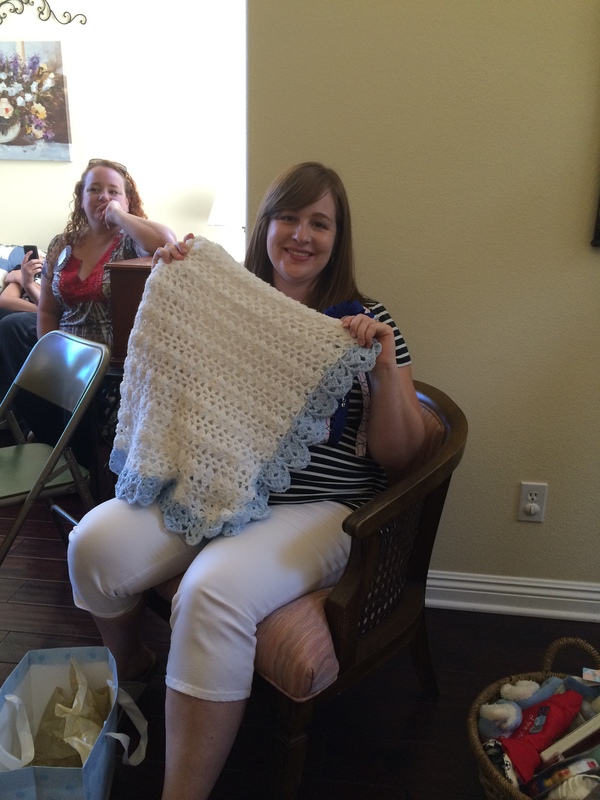 Published August 22, 2015 at 2448 × 3264 in Lil’ Slugger Baby Shower! Trackbacks are closed, but you can post a comment.